A classic! 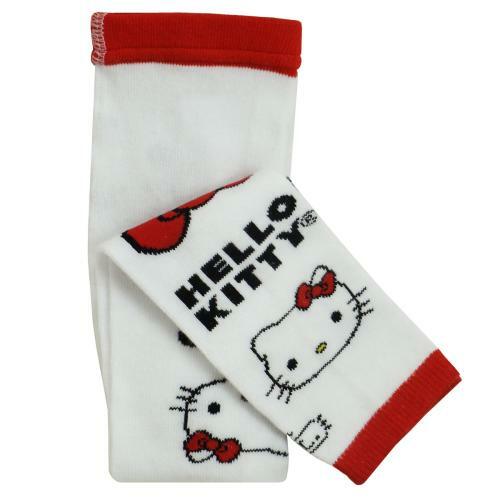 Traditional colors brighten these Hello Kitty footless tights. Qualifies for 120 Rewards Points!